Essay on Zimbabwe – Personal Story. Free African Slaves Now! March Against Slavery. Could Forex Trading be a solution? Is South Africa really a Xenophobic nation? 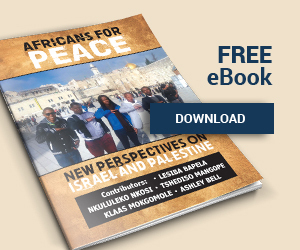 Africans for Peace is a collective of independent students, scholars and activists who bring an African lens to the global debate on peace and stability on our continent and around the world.